The latest update of Big Bad Sudoku Book (available now) brings optimization for iOS6 and the large retina display of the iPhone 5. When converting an existing user interface for this taller screen there is a lot of extra space to fill in. At first it almost seemed like there was too much space. But then we decided to put the space to good use. The input pad (we call it the Pen) is now gigantic, making it much easier to hit the number you intend to hit. No more fat fingers folks! 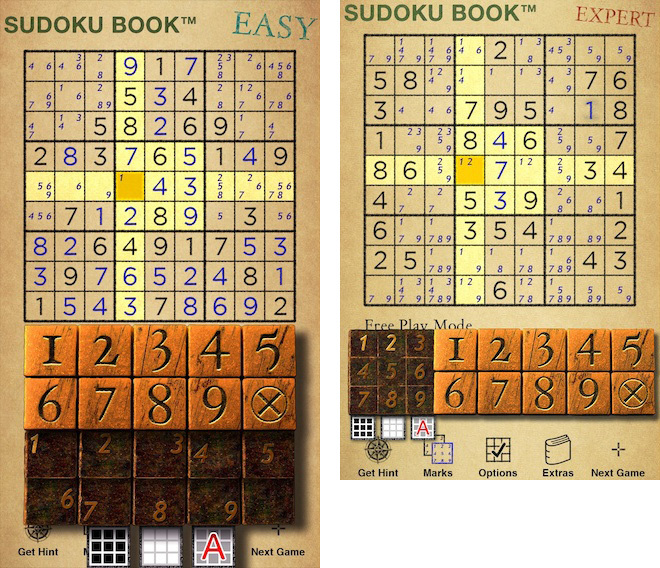 Big Bad Sudoku Book version 3 is available on the iTunes store. Or get the free to play version: Big Bad Sudoku Book Free.